It’s a Nordic palooza of fun tunes. Vidar Skrede, this month’s featured guest at Fiddle Club of the World sent recordings of three tunes that we can play at the session after his concert this Sunday (9/29) at Seman Violins (4447 Oakton in Skokie). For the first batch of tunes from Vidar, click here! 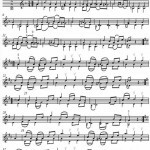 Music notation for most of the tunes is here. 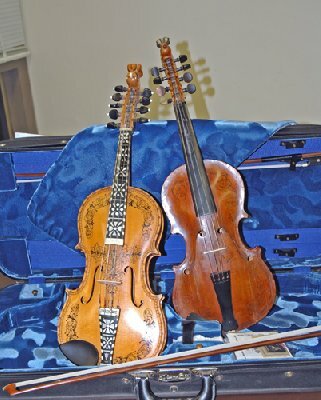 These are Karen Solgard’s transcriptions of some of Norwegian tunes for the hardanger fiddle. 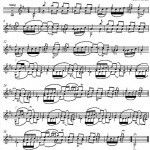 Musical notation is only a guide to one way to play a tune. Use the written notes along with the recordings. If you hear something different than what is written down, good. Trust your ears. Play what you hear. 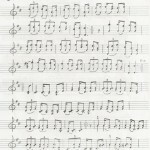 Written music is a sketch. Sound documents are the ultimate authority. To hear Karen Solgard play these tunes. Meetings held in varied locations. Check schedule below. Real New England fiddling, to be served up aplenty by Frank Ferrel, is a spicy stew of Irish, Acadian and Cape Breton Scottish blended with Yankee ingenuity. It’s hot and wicked good to dance to. 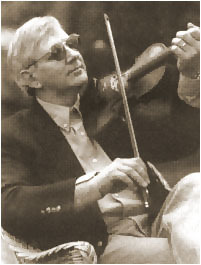 Mr. Ferrel, who currently hails from Maine, was first inspired by the fiddling of his grandfather, a resident of West Virginia and Ohio. 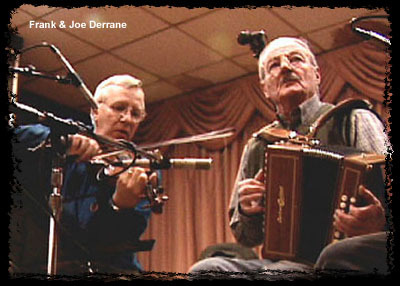 Then, while stationed in Boston shipyards in the 1960s, he fell under the sway of the Irish, Acadian and Canadian Maritime fiddlers who frequented the dance halls on Dudley Street. 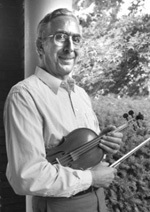 Frank Ferrel will present a mini-concert and workshop on fiddling for contra dancing. Participants will be invited to join the band for one dance that evening at the Midway Contra in Ida Noyes Hall at the University of Chicago. Click here to register for October 4 meeting. To hear some Frank Ferrel tunes. Alan Jabbour learned many of the tunes we play today directly from Henry Reed, the Hammons Family and others masters of a generation that has passed on. Ken Perlman provides a solid and spirited second on clawhammer banjo. Banjoists (and other instrumentalists) are always welcome at Fiddle Club meetings, but this time, there will be something especially for you. Mr. Jabbour, now retired, was the longtime director of the Center for American Folklife at the Library of Congress. To hear some Alan Jabbour tunes. To hear some Ken Perlman tunes. Click here to register for October 29 meeting. Note: if you register for Old Time Ensemble on Wednesdays next session (starts that night), you are automatically registered for Fiddle Club of the World meeting. The Hardanger fiddler or hardingfele, the national instrument of Norway, is a richly decorated fiddle with four extra strings running beneath the fingerboard. They vibrate sympathetically along with the bowed strings and give a haunting depth to the fingered melodies. These enchanting and ancient tunes can also be played on a standard fiddle. 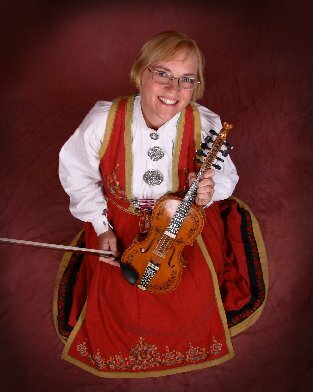 Karen Torkelson Solgård is a fiddler, sinter and story-teller whose personal mission is teach American audience about the national music of her forebearers. Ms. Solgard comes to us from Minneapolis. To hear some Norwegian tunes from Karen Solgard. Click here to register for the November 30 meeting.